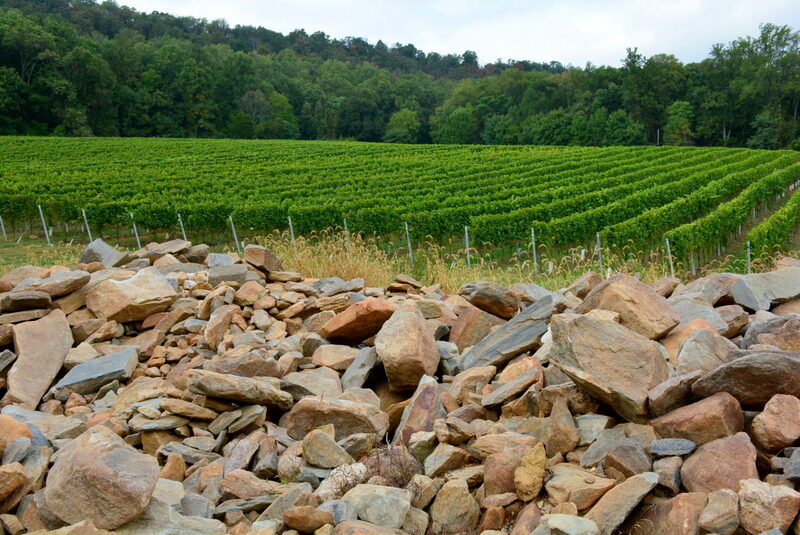 Maryland’s climate & soils produce wines of world class quality. 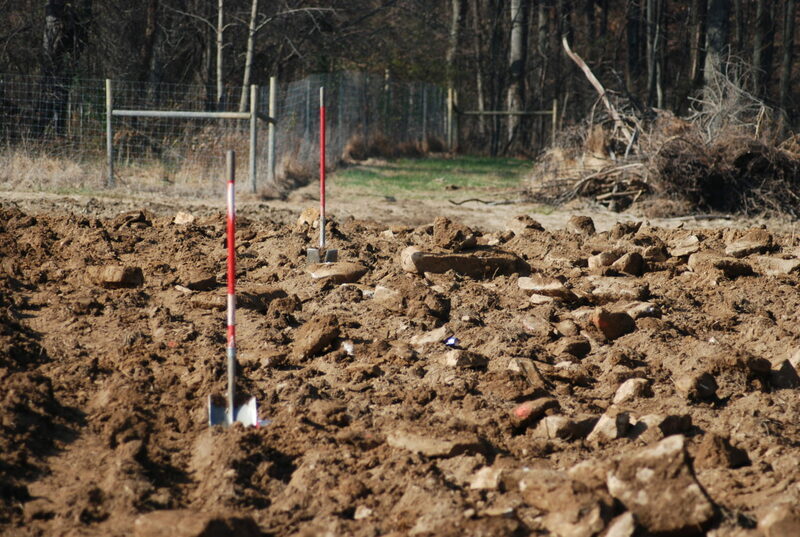 The three pillars of successful viticulture are an excellent vineyard site, appropriate grape varieties, and farming techniques honed by astute observation. Experience is the best teacher. 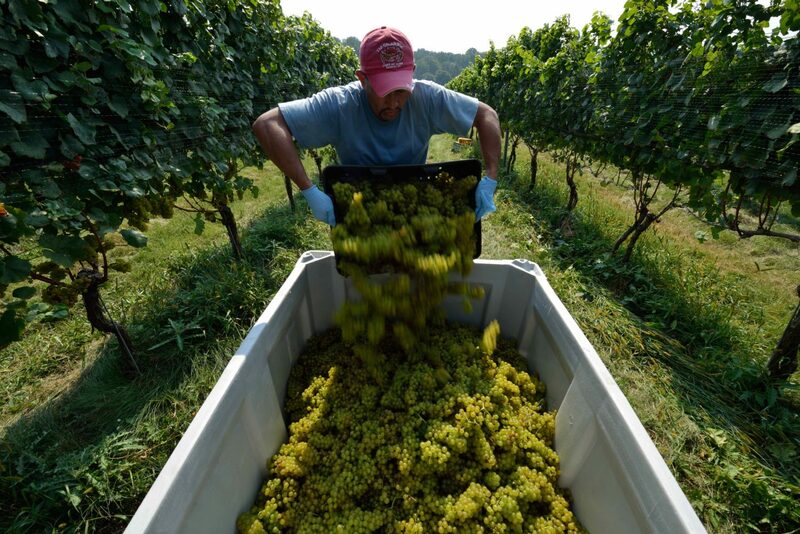 Over the decades that we have grown grapes in Maryland we have never been shy about making radical changes in our vineyards in the pursuit of quality, refining our regimens and forging breakthroughs, learning continuously from research scientists, consultants, and from our friends. 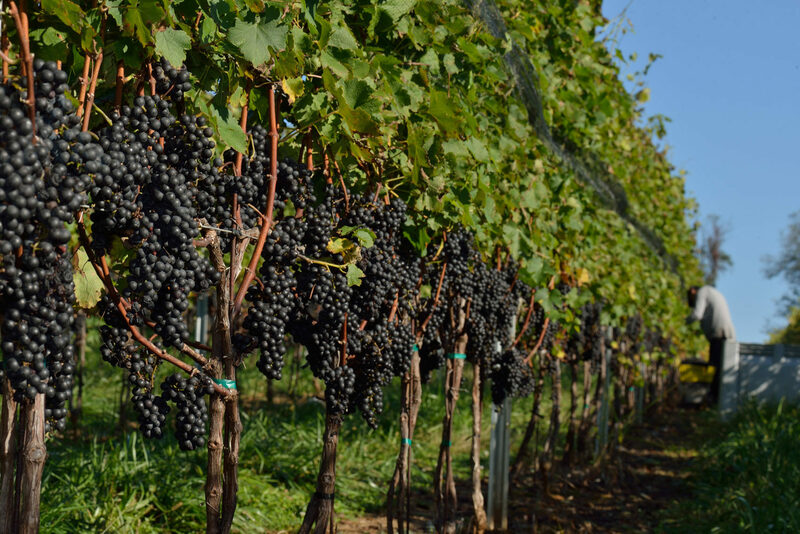 Boordy farms 46 acres of grapes in two favorable Maryland microclimates. 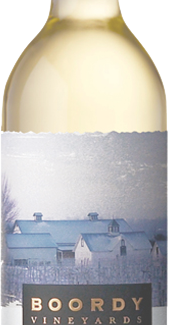 Long Green Vineyard is located on our home farm in the Piedmont Plateau north of the Chesapeake Bay, and South Mountain Vineyard is in the western Blue Ridge. 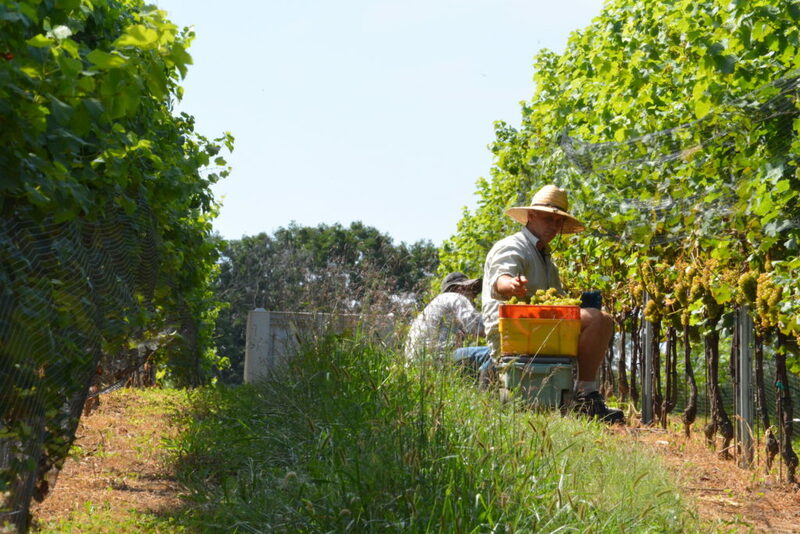 Our vineyards are managed for quality: crop levels are moderated through pruning and cluster thinning; photosynthesis is maximized through careful canopy management; and grapes are hand harvested to ensure that only clean, sound fruit is brought to the winery. Our vines are non-irrigated to encourage greater penetration of their roots into the soil horizons, imparting depth of character to our wines. 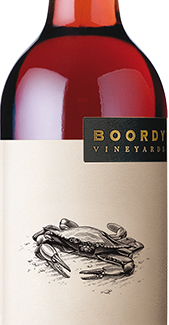 Vineyard manager Ron Wates joined the Boordy team in 2006. 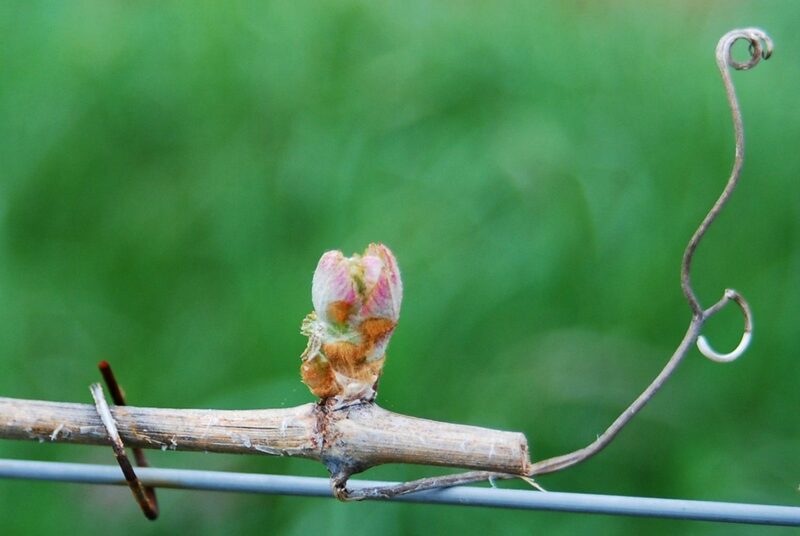 Since that time, he, together with renowned viticultural consultant Lucie Morton have guided the successful replanting and expansion of our estate vineyards to new clones and rootstocks, spacing vines closely together to favor even maturation of the fruit. 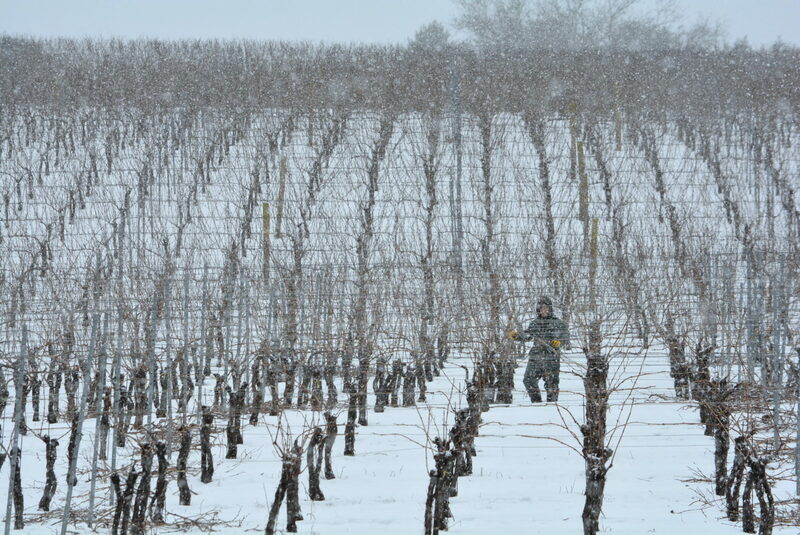 Ron’s meticulous attention to detail and extraordinary work ethic is shared by his crew; their office is the vineyard, which they occupy at all hours, in all weather, and through all seasons.